Though web browsers like Mozilla Firefox or Microsoft Internet Explorer have made provisions to block certain websites, it is still necessary to have parental control on your computer. This article showcases some best parental control software readily available for setting up parental controls in your computer. We have to tackle with extremely annoying situations when we are expected to deal the negative behaviors positively. Trust me it’s not easy at all! I used to get obsessed with what’s wrong with my kids and what should I fix? If you too are parenting adventurous teens it must be not weird to you. I was struggling with my own fears when I came across parental control software which helped me to make a strong relationship with my kids. If you wish to strengthen up the relationship with your teen, blowing on them is not a good choice. Instead of getting irritated by their negative behavior try to positively figure out the reason behind such behavior. There could be a number of reasons why kids aggressively react to minor things. It’s not the era where we can have a strong control over their routine and we can’t even ask where they are going all the time. According to the University of New Hampshire 63% of 3000 American parents reported the cases of verbal abuses towards their kids and these abuses led them to negative consequences. These verbal abuses can develop negative self image, self-destructive acts, and antisocial behavior in your kids. And definitely you can’t afford to let it happen, but we can find a solution with parental controls software. At this rapidly changing time we all need to care about our parental role, and ask ourselves is it supportive or its leading? I always wanted to have an app which can make it easier for me to stay connected with my kids without breaching their privacy. I found FamilyTime app which is not a spyware and it helped me to stay connected with my kids. It offers a number of features at a cheap price. Let’s have a look at them. This way, you can have a look on their whereabouts even when they are on their own outside or when you are at work. You can experience friendly parenting by using a smart app and sharing your stress with it. I don’t know of any better parental control software than FamilyTime, but I would suggest you to give it a try because it’s not expensive at all. The protection software lets your child use the internet in a safe and secure way. The software comes with advanced parental settings that help protect your child from inappropriate content, strangers and social networking risks. You can set up your family safety with the best parental software – Windows. Once you set parental controls, you can rest assured that your child does not access games, apps or any website that is not appropriate. This multi-platform parental control software is flexible, convenient and offers features beyond parental controls. The easy to set parental controls lets your child stay protected from cyber bullying, unsafe texting and inappropriate content. This software offers some best parental control features including time restrictions, force safe search, overriding web page block using passwords. The how-to guide helps you learn how to set parental controls using K9 software. Are you thinking how to set parental control? The easy-to-set and use SIP-Bench has the answer. This effective parental control software runs on Windows operating systems Vista, 7 and XP. It comes with complete set parental controls guide for your convenience. This software enables monitoring, recording and protecting your PC from online threats and knows whatever is happening to your PC. This is a computer monitoring software that also offers recovery of deleted files from your computer. Do you have the question what my kid is doing online and how do i set parental controls? KidLogger is the software that will let you know. This software will let you know your child’s online activity and it works on PC and MAC. Do you have the questions what my kid is doing online and how do I set parental controls? KidLogger is the software that will let you know. This software will let you know your child’s online activity and it works on PC and MAC. 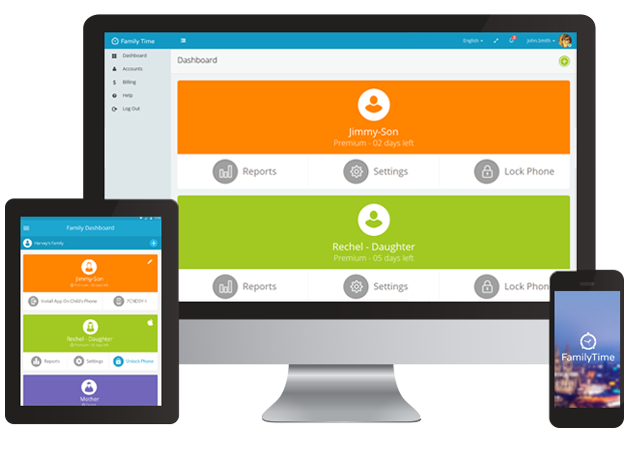 This is the software that offers smartphone protection for kids and of course peace of mind for parents. To set up parental control, the instructions are easy and it offers device protection, mobile data security and privacy protection. 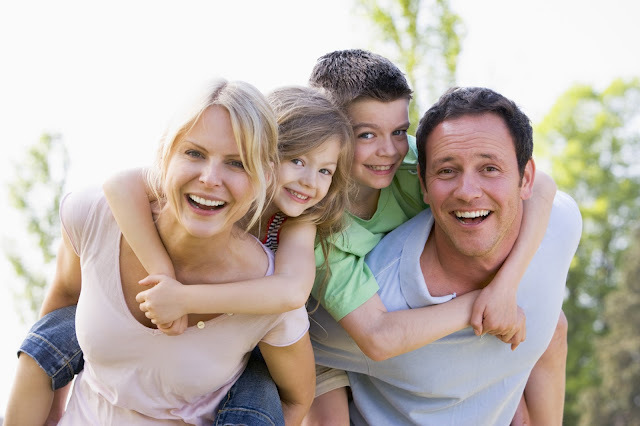 Mobicip is a comprehensive solution for parental control needs. Its available on all popular platforms including Android, iOS, Windows, Mac OSX and Chrome. The solution also provide an advanced content filtering using a sophisticated algorithm which help you stay protected on internet as you browse. The parental control software help you monitoring computer activity both offline and online. It also tracks and blocks specific computer programs or websites. You can also see the logs captured as well as time spent on every program. This is parental filtering software that blocks perilous materials being accessed on your computer. One of the key features is that it terminates the web page or even the browser, when your child tries to access any forbidden territory. This is a free antivirus that is available for PC, Mac, Mobile and Tablets. It offers unlimited protection to a range of devices and you can even manage them on a single screen. Moreover. you can scan your devices remotely using AVG. I hope you find this list useful. Please share with us if any software is missing from this list.